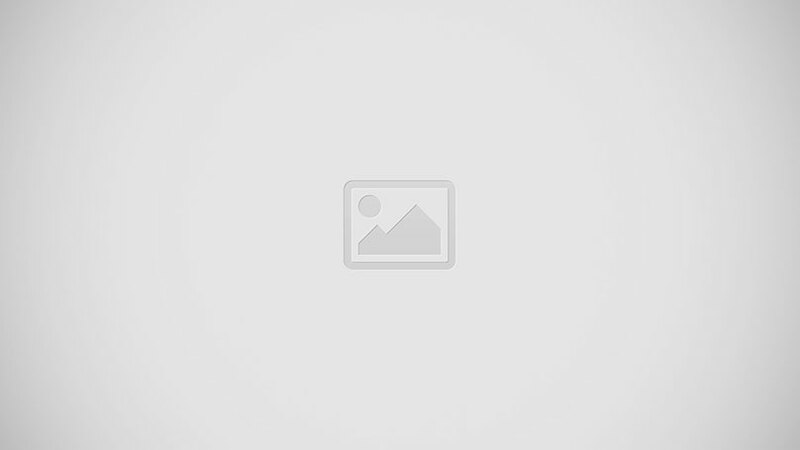 Revolution Slider Error: Slider with alias the-team not found. 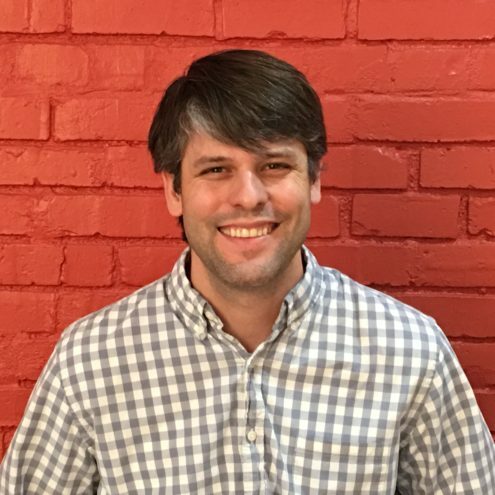 Justin Walker serves as the Executive Director of the Global Game Changers, while also working as a professor on the University of Louisville Law School Faculty. A graduate of Harvard Law School and Duke University, he clerked on the Supreme Court for Justice Anthony Kennedy, and on the DC Circuit for Judge Brett Kavanaugh. Named to Forbes’ 30 Under 30 Law & Policy List in 2011, Justin has been a lawyer, teacher, speechwriter for the Secretary of Defense, nationally recognized blogger, ghostwriter, and editor for several books, both fiction and nonfiction. Justin was raised by a single working mother who always taught him the value of giving back. Justin now lives in Louisville, Kentucky, with his wife, Anne, who shares his passion for teaching kids about compassion (as well as his passion for college basketball), and his daughter Isabella. Anne is a career writer and researcher who has written for business, academic, political, and non-profit entities. After earning her Bachelor’s Degree in Political Science at Duke University and her Master’s Degree in International Affairs at George Washington University, in 2006 she joined the staff of Massachusetts Governor Deval Patrick in the Legislative Affairs Office. There, she researched bills, worked with state and federal legislators and their staff, and wrote briefs for the Governor. Following her departure from Massachusetts, she worked as an independent writer and researcher where she developed and wrote policy and procedure manuals, curriculum documents, and public relations and marketing materials for non-profit and business organizations. She has extensive knowledge of social media and graphic arts marketing skills. 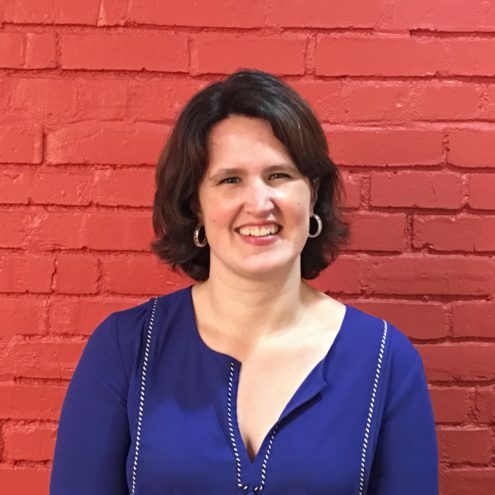 Anne’s academic and career experiences have led her to believe that all students need a strong background in Language Arts and that building compassionate citizens starts with our youngest students. Currently, Anne lives in Louisville, Kentucky with her husband Justin and daughter Isabella. 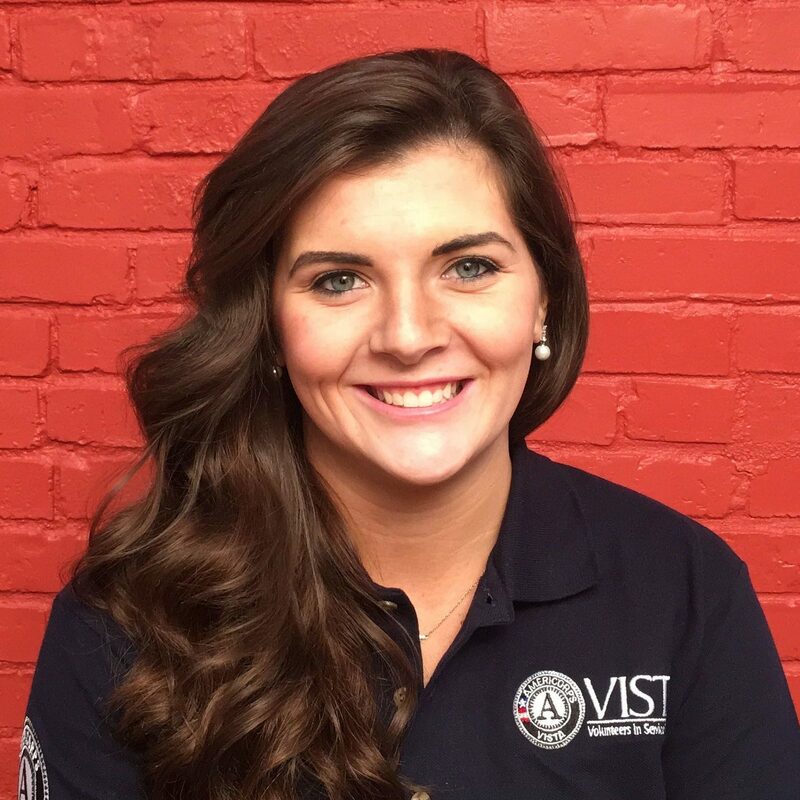 From September 2016 til November 2017, Sara Beth served as a Curriculum and Program Facilitator VISTA with Global Game Changers. 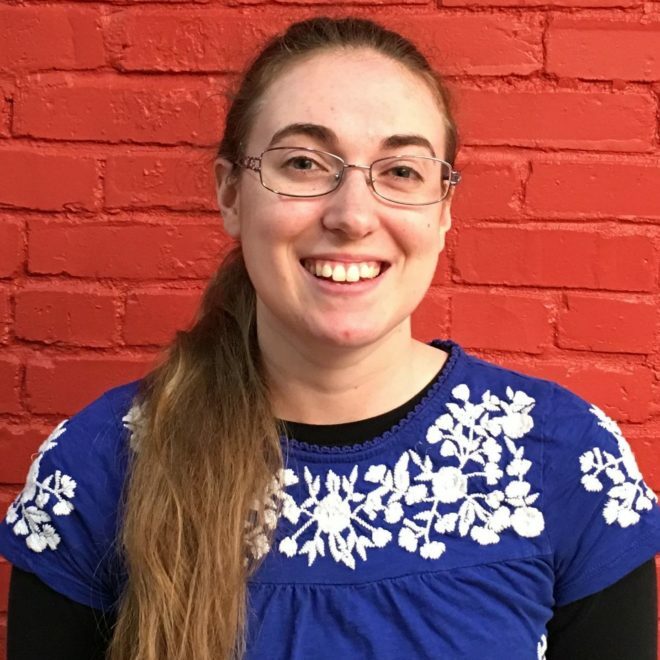 She is now stepping into the role of Educator and Program Support Representative for GGC where she will foster program expansion and continue to help develop curriculum. A scientist by trade, Sara Beth earned a BS in Biology from Centre College and a MS in Forestry from the University of Kentucky. She has a passion for the environment and animals, demonstrated in part by consistently bringing her pet snake Buddy to GGC’s programs during Animals Week. Sara Beth also is an accomplished pianist and has played for multiple churches across the state. 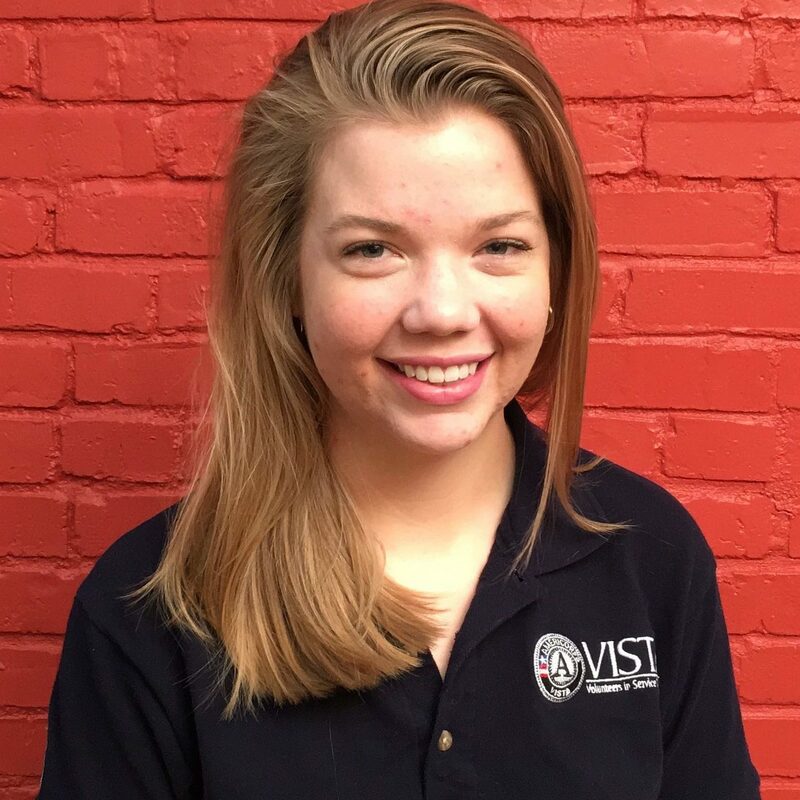 Before accepting a role as VISTA Leader, Erin served as Global Game Changer’s Events and Program Facilitator VISTA from July 2016 – July 2017. 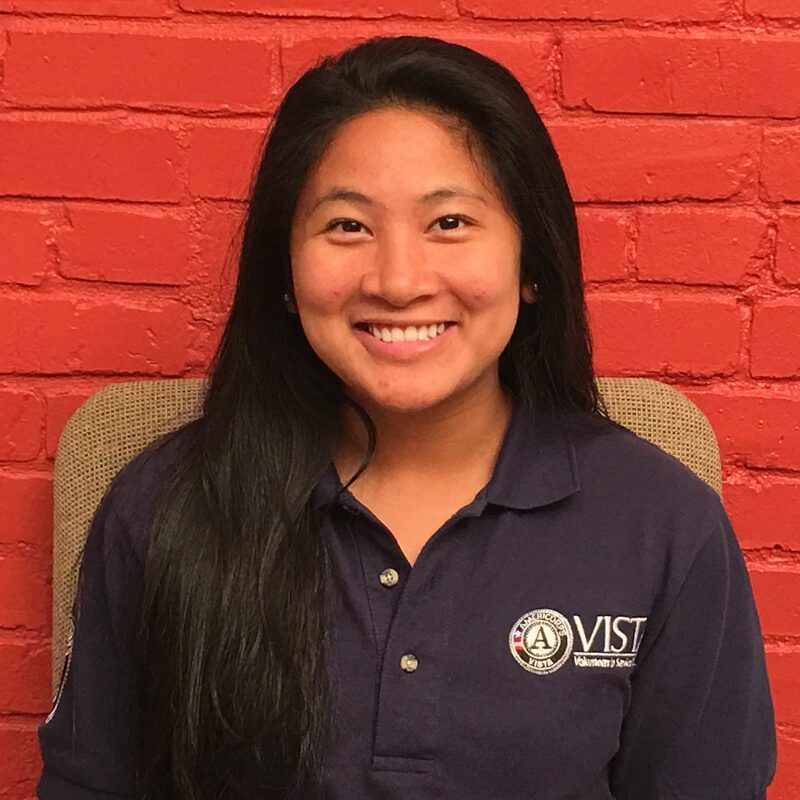 As a VISTA Leader, Erin is committed to building the capacity of the organization that she loves and the VISTAs that she serves. 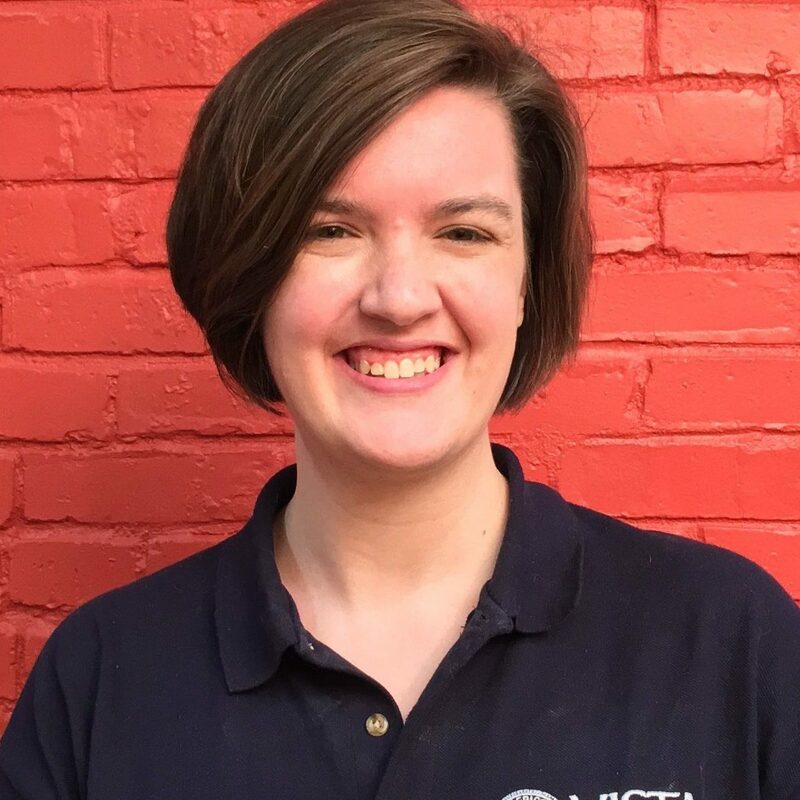 A pastor during her off-hours, Erin earned a BA in Youth Ministry from Asbury University, earning the Association of Youth Ministry Educators Award of Excellence. Erin is currently pursuing her Masters of Non-Profit Administration and Masters of Divinity at North Park University and Seminary in Chicago. Erin is passionate about developing deep, lasting friendships and currently throws a Taco party every single Thursday of the year. She also knows all the lyrics to Smash Mouth’s “All Star” by heart. Originally from Pittsburgh, PA, Erin currently resides in Louisville, KY with her three roommates and gang of taco-loving friends, the Thaconians. We are the proud recipient of an award for AmeriCorps VISTA members to build the capacity of our organization. If you are interested in becoming a VISTA and working with Global Game Changers Children’s Education Initiative in future years, please click the logo for more information!